Nearly 8,000 greyhounds will need new homes after Floridians voted to pass Amendment 13 which will ban dog racing in the state. Greyhound adoption centers statewide are now preparing for this drastic increase of racing greyhounds seeking new homes. 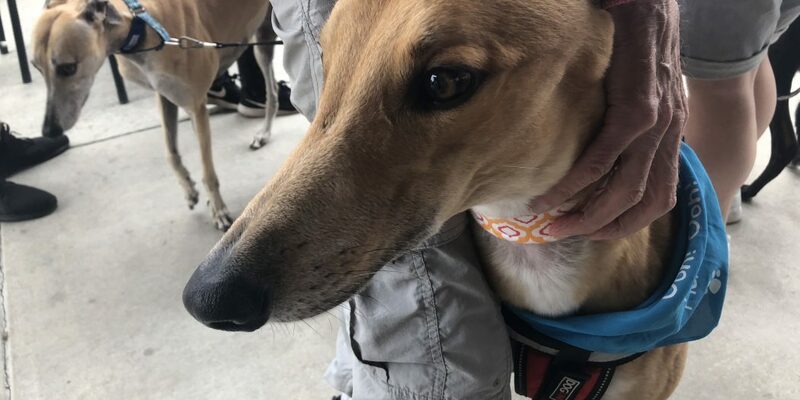 Just days after the amendment passed in the midterm election with 69% of Floridians voting in favor of the ban, the Greyhound Pets of America, a volunteer-led greyhound adoption group, experienced the influx firsthand. “The biggest problem with Amendment 13 is that it had no money allocated for what is going to happen to these greyhounds if greyhound racing is banned,” said Rita Phillips, president of Greyhound Pets of America. Phillips says adoption groups all around the country will be impacted. 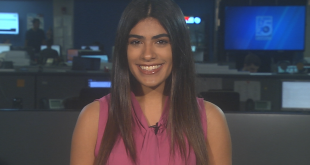 “We will step in and do the work because we are committed to greyhounds,” she said. As part of its efforts, the organization hosts multiple greyhound meet-and-greets throughout the year, with their most recent one held Saturday, Nov. 10. 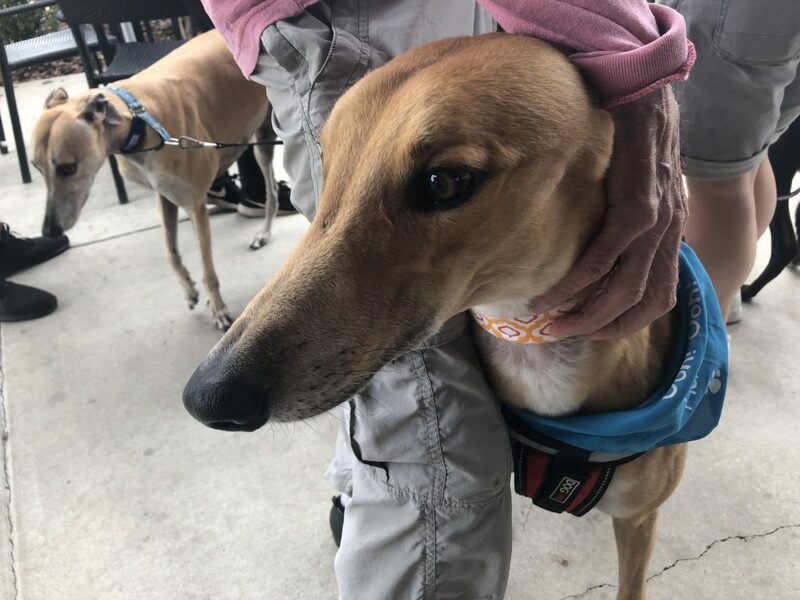 Dozens of people gathered at a Starbucks in Tioga where the group hosted an adoption event for three racing greyhounds. Some brought their own greyhounds along to the event. Bryan Barker currently fosters two greyhounds, and the 26-year-old said he is worried for the thousands of greyhounds who will need new homes. “We were kind of left with, ‘here are all these dogs that need to be adopted,’ and there’s no plan to get them out and fostered,” he said. 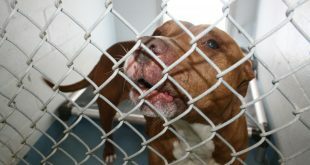 The Humane Society of North Central Florida supported the amendment, and Director of Development Margot DeConna said the group was very pleased that it passed. 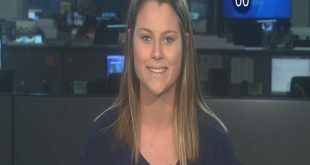 She said the ban will go into effect in two years which will give adoption groups and shelters across the state enough time to find good homes for the greyhounds. 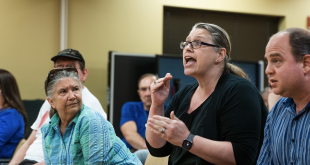 “There are no funds allocated to finding these greyhounds home once the phaseout occurs, but this is already what rescues and shelter do,” she said. 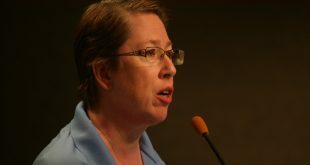 DeConna expressed her confidence in groups like the Humane Society to be able to find the thousands of racing greyhounds in Florida homes. 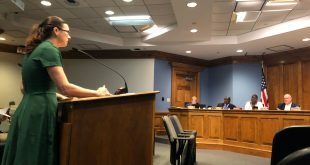 Amy Pearson, a greyhound adopter-hopeful who came from Tallahassee to attend Greyhound Pets of America’s event in Tioga, also supported the amendment to ban greyhound racing. She said she voted “yes” on Amendment 13 with hopes to see more greyhounds in homes, not in tracks. 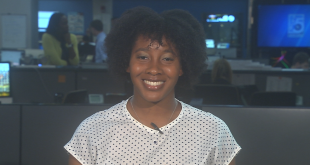 “I knew that if it was passed there would be a large number of greyhounds needing adoption, and I was looking into getting a dog so I kept this in mind voting,” she said. Only time will tell if the demand for ownership meets the supply of greyhounds. For now, thousands of these four-legged athletes have until January 2020, which is when the amendment takes effect and bans racing statewide. First of all, it’s not 8000. More like 3700. Second they won’t be coming off all at once. Seven of the 11 tracks have already said they will race until 2020, so the dogs at those tracks will probably finish out their careers as if nothing had changed. Third, the industry itself boasts 102 adoption groups ready to take dogs, and there are many other groups across the country who have been blackballed by the industry because of their anti-racing stance that are also ready to take dogs if the industry will let them. Although there are currently around 3,700 Greyhounds racing in Florida, there are many more at “farms” around the country. There are going to be many “Brood Moms” up for adoption also, as they will no longer be needed. 8,000 is not an unlikely number by any means! Your article wrongly states that greyhound racing will become illegal in January 2020. The correct date is January 1, 2021. And why didn’t you ask Rita Phillips why the racing industry itself didn’t allocate money for the rehoming of their OWN greyhounds, since they knew six months ago that the ban was a possibility?